Does taking payment from your patients after a treatment make you cringe? AWKward! Or have you ever forgotten to take payment because you're in a different head space? And so are your patients! 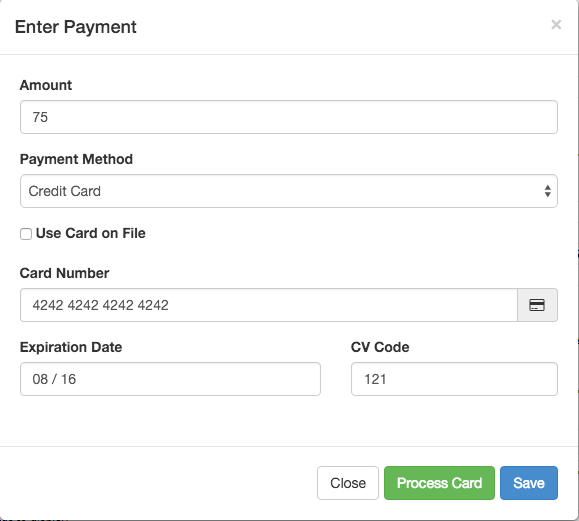 Now, you can securely process and store credit card information with Jasmine! 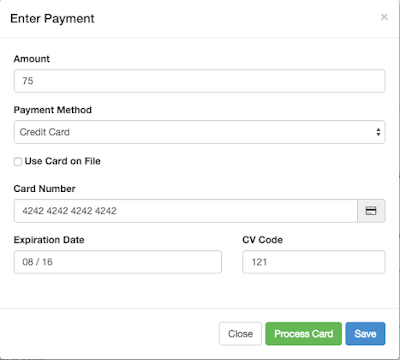 Automatically send receipts, issue refunds and more! 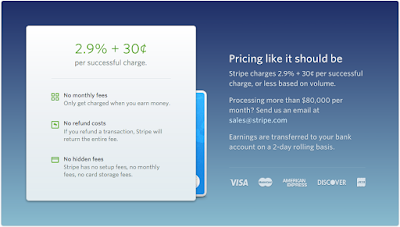 Stripe is the payment processor that Jasmine integrates with. 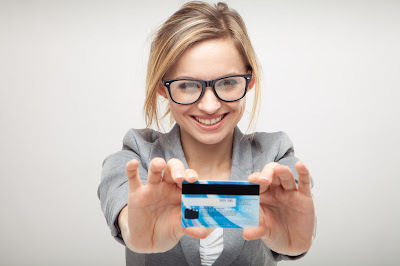 They're the most widely used and respected company that well respected companies use for their payment processing. And, by the way, Jasmine does NOT take a cut of ANY transaction. Minus, Stripe fees, ALL money goes in your pocket!